SmartShare: Spend the same, enjoy much more !! Sharing a boat is not for everybody. But if you are into sharing we can help you find the best boat and save you a lot of time and money in the process. 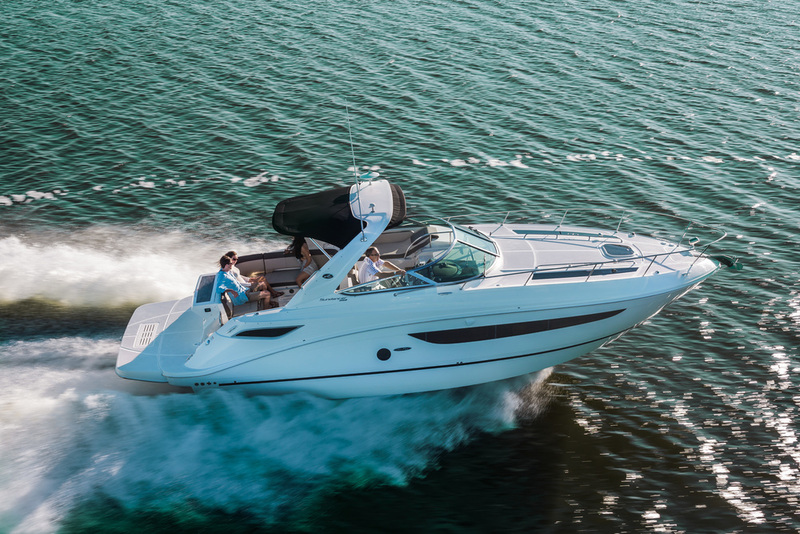 Sea Ray 350 Sundancer, 2015 - $ 202.500 1/2 share. Location TBD. Price delivered in Costa Rica, including freight, insurance. TVD 370 TDI 4.2L (T-354 PHP) DSL full optionals package. 1 share sold. Meeting with actual owner can be arranged at your convenience. We usually go to dinner. Panama flag. More details.